Would you believe for the first time ever my family battled seasonal allergies? The pollen count here is awful…yellow powder covers our porches and cars. I usually just have to listen to others complain for a month or two, but this year we felt it too! 1. Remove all toxic cleaners from your home. You do not want to be breathing that stuff in…ever! Go #green in this category by buying all natural and/or making your own. It will really make a difference! 2. Air Filters. 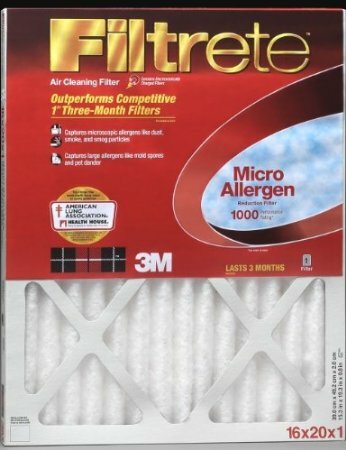 Use a Filtrete Allergen Defense Filter and change filters quarterly and inexpensively. Filtrete Allergen Defense Filters can help reduce airborne allergens in the home and clean indoor air by capturing dust, pollen and lint from the air passing through the filter. 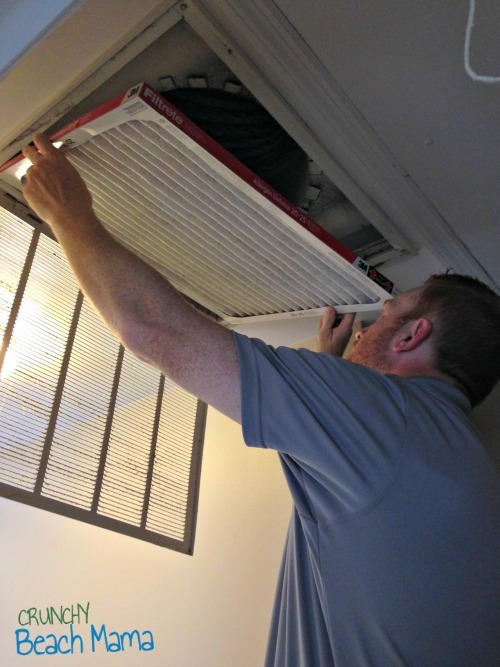 Filtrete Filters also help you maintain an efficient heating and cooling system which is always important too! 3. 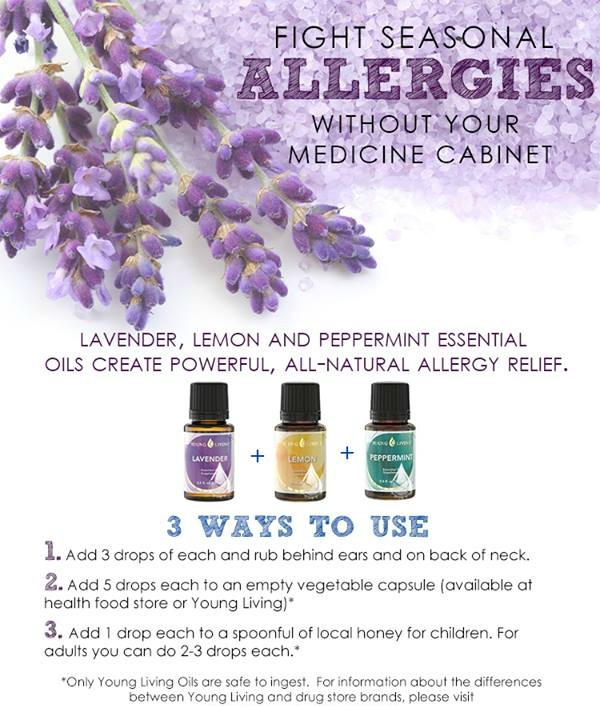 Essential Oils to clear those symptoms away! This is a new addition to my list because I now can share a great way to stop sinuses from dripping. Blending oils lemon, lavender and peppermint! 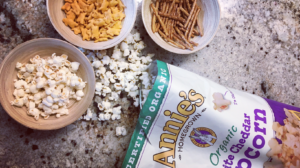 It is in a go-to mix at our house! Register to receive seasonal e-newsletters featuring special offers, filter change reminders, better home living tips and more at Filtrete.com. How do you battle seasonal allergies?